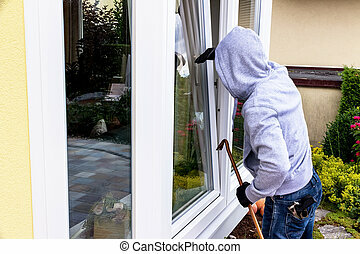 Burglar at a window. 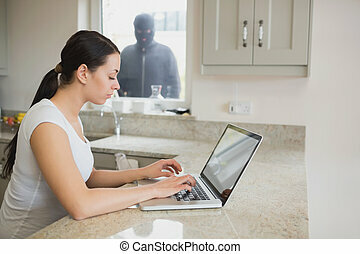 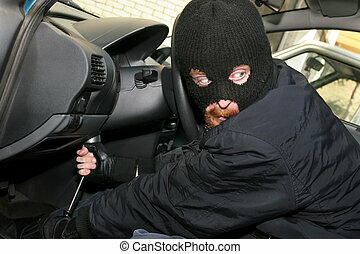 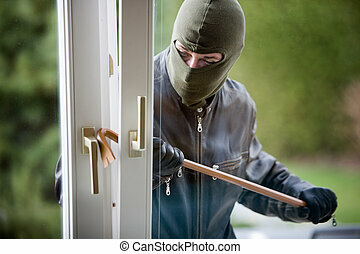 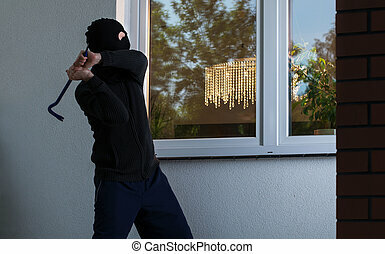 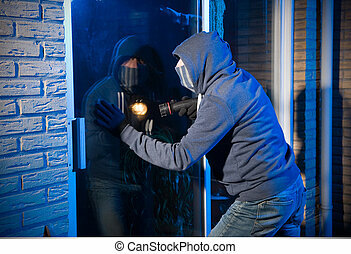 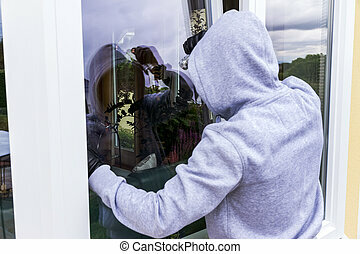 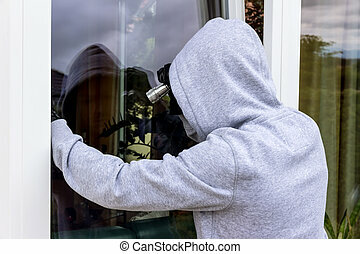 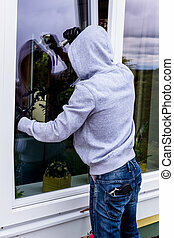 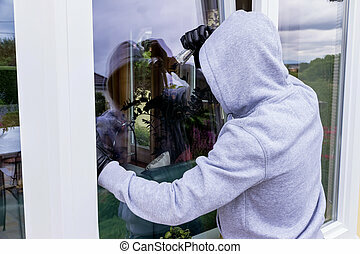 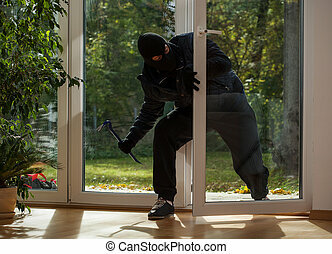 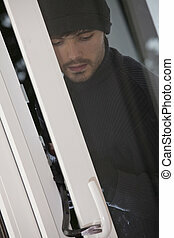 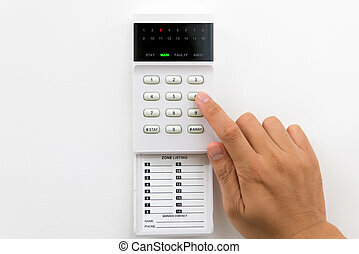 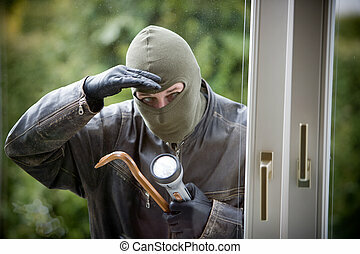 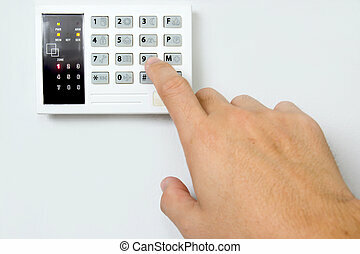 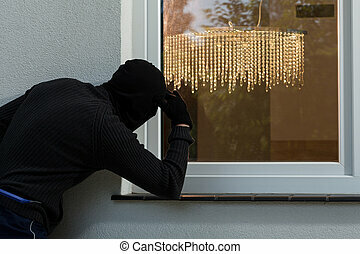 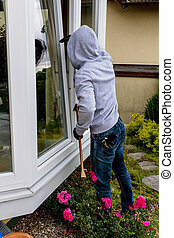 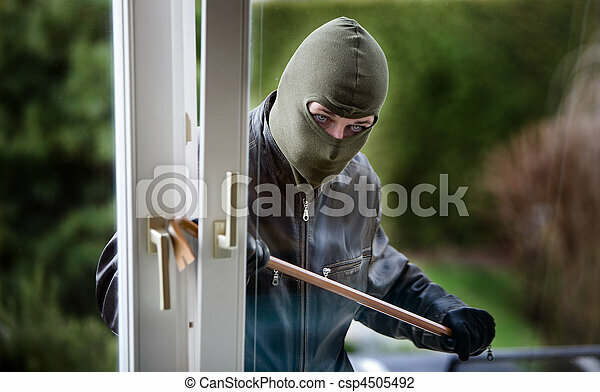 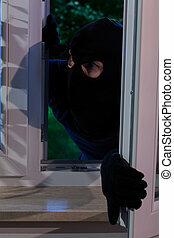 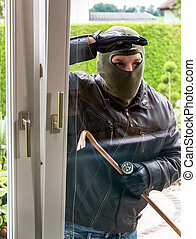 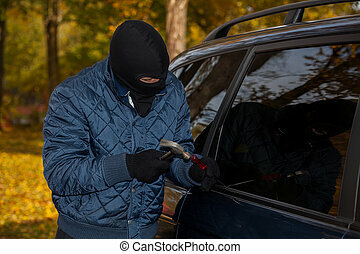 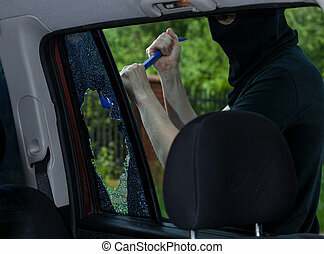 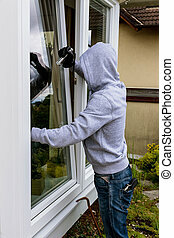 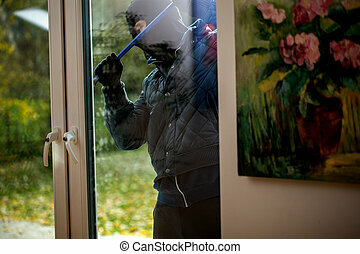 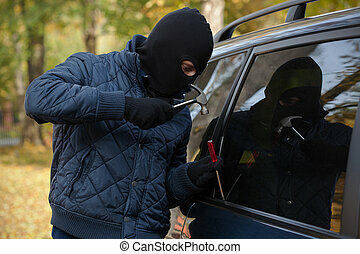 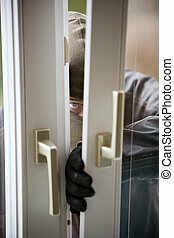 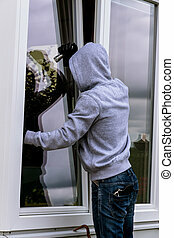 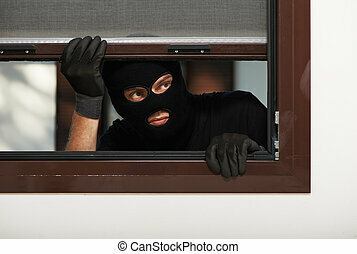 A burglar at a window of a house. 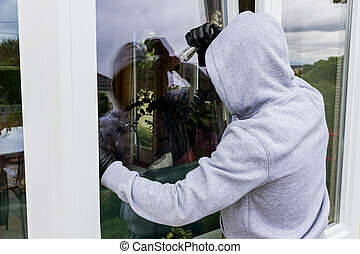 A burglar at a window of a house.